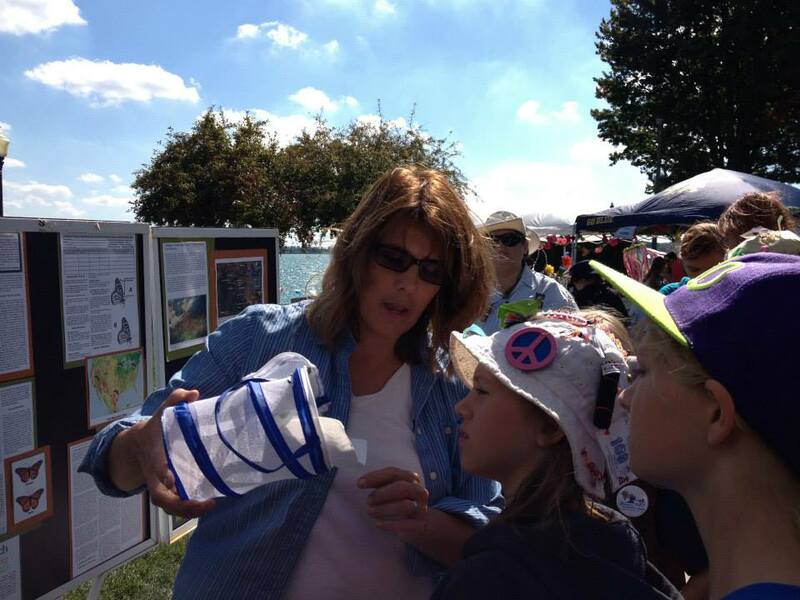 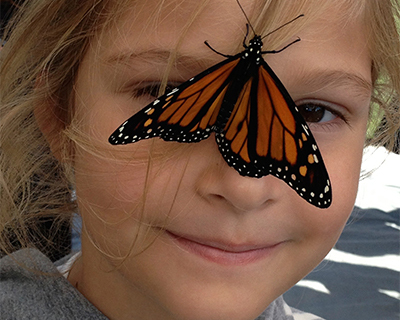 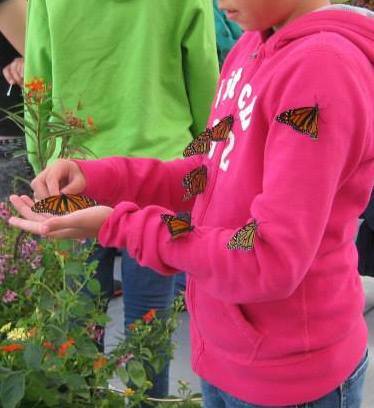 Michigan Native Butterfly Farm specializes in North American butterfly species for special event fundraisers and butterfly exhibits, butterfly houses and zoos. 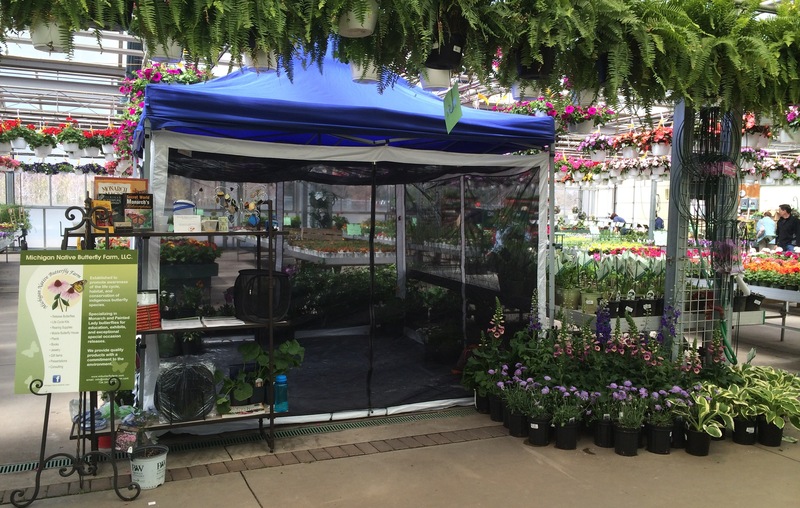 We offer competitive pricing and excellent customer service. 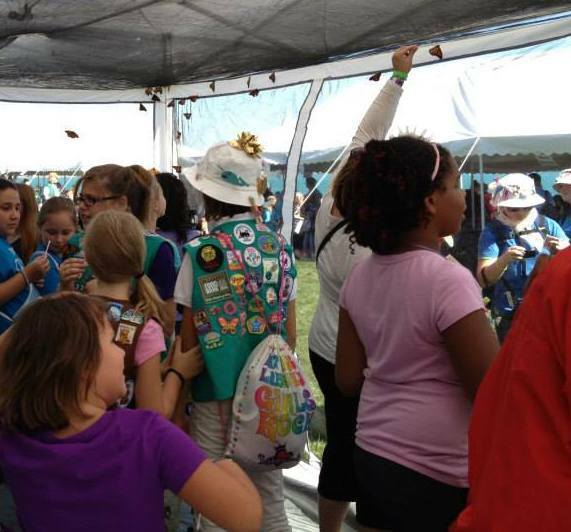 We provide high quality pupae and butterflies to Butterfly Houses, Exhibits, and Zoos throughout the United States and each year we have the privilege of working with special event coordinators to provide butterflies for special and memorable butterfly releases. 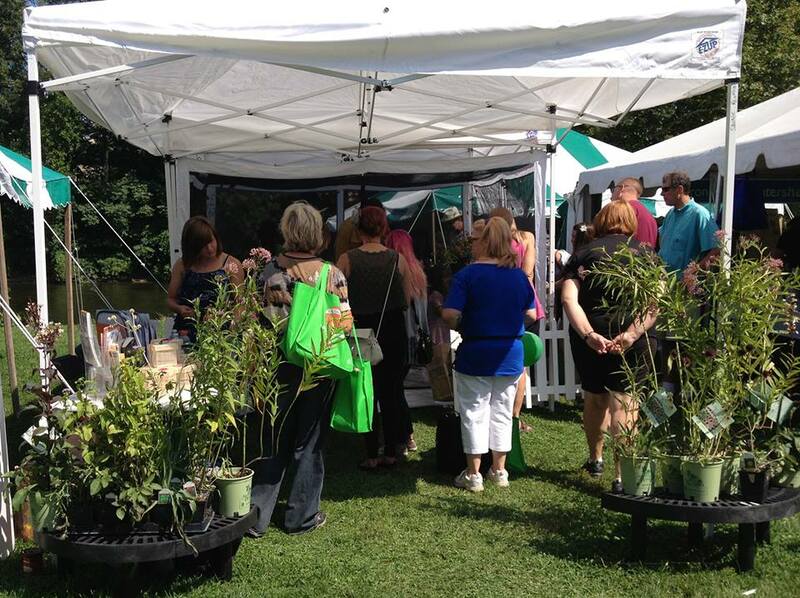 Contact us to discuss your event or exhibit needs, 734.347.0443.